The National Security Administration has announced plans to build a new data center up to 1-million square feet in size in Fort Williams, Utah. The total cost of the project will be £978 million ($1.6 billion USD). The megalopolis will be built in two phases. The first, which is set to begin construction in June of next year, is expected to boast 35 megawatts of power. Another 35 megawatts will be added in 2013 to complete the project. A government agency responsible for intercepting and analyzing communications both foreign and domestic, the NSA isn’t likely to tell us what their plans for the facility are. 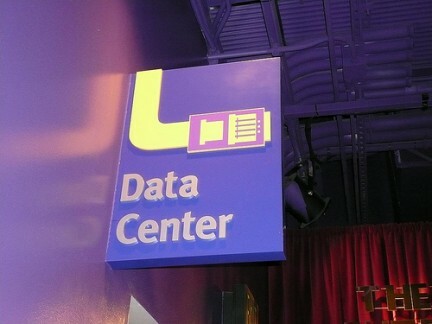 The new data center is long overdue, however, as their current setup in Maryland reached its power limit years ago. The NSA isn’t the only one looking to set up shop in Utah. Last year, Oracle announced intentions to build a £180 million ($334 million USD) data center in Utah, while eBay said it would also invest £204 million ($285 million USD) for a facility in the state.